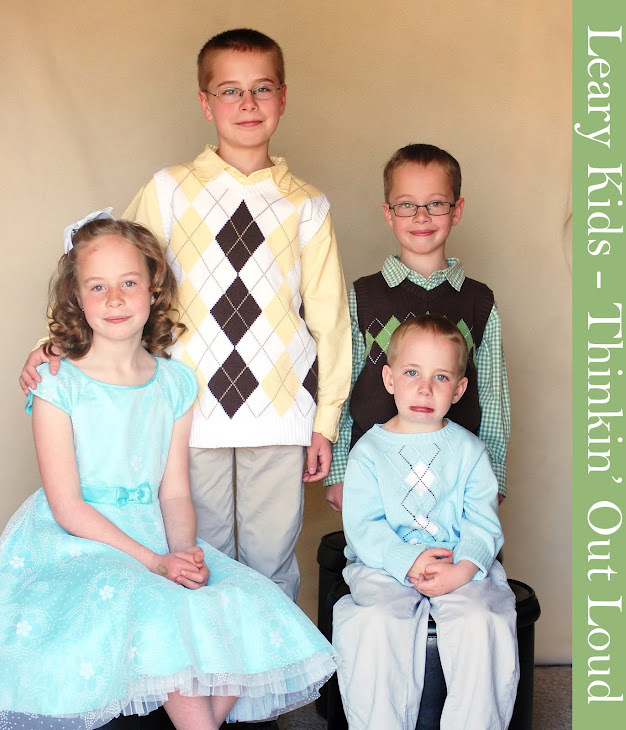 Leary Kids - Thinkin' Out Loud: My Mom Can do That! Mia's friend that we carpool with asked me to put a ponytail in her hair once we got to the bus stop. She pulled out her elastic and said, "I don't know if this elastic will work." Mia said, "My mom can do ANYTHING with an elastic and hair!"